Cape Advisors completed the development of Baron’s Cove in 2015. 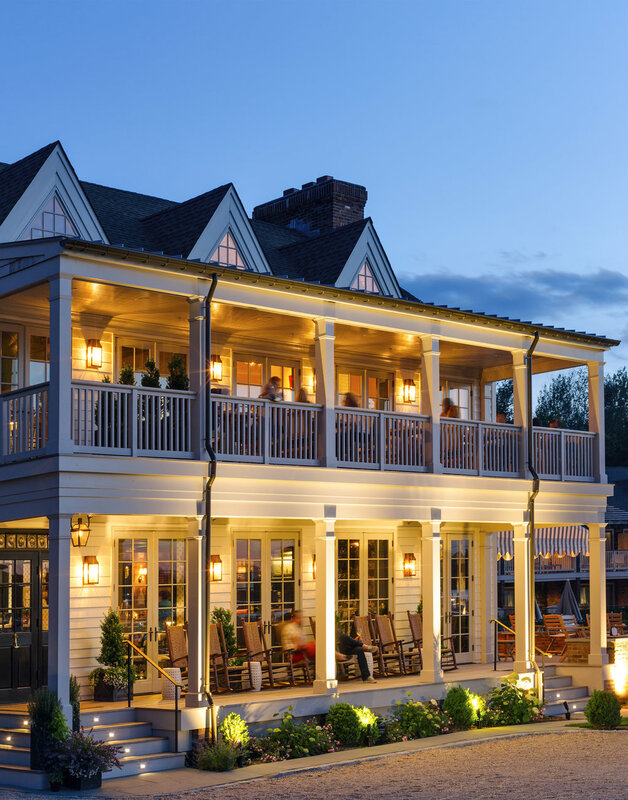 After 24 months of work on a top-to-bottom renovation, Baron’s Cove opened to guests in 2015. 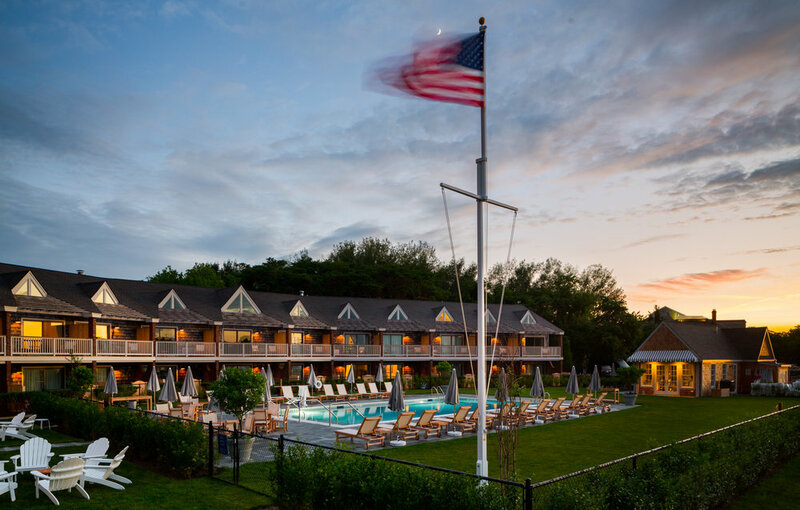 The new 67 room resort maintains the name and footprint of the original structure, the first resort development in Sag Harbor, while also expanding to include a new heated saltwater pool area, chic guest rooms, a restaurant and bar serving the freshest food and drinks, and beautiful landscaping. A tennis court, fitness studio, spa and beach service are all available on site. 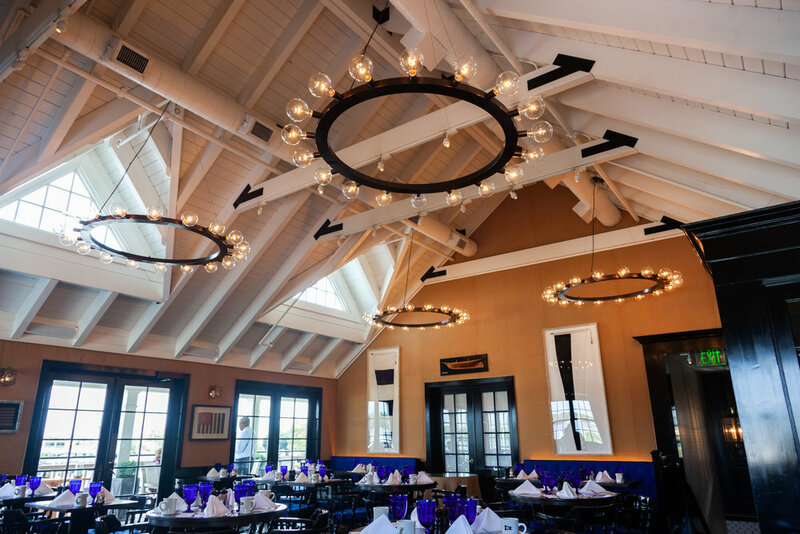 Baron’s Cove embraces the history of the original 1960’s hotel, prominent guests of which included John and Elaine Steinbeck, Paul Newman, Art Garfunkel, and Richard Kind. Local leaders, out of town guests, and regional artists and writers — Jackson Pollock, Willem and Elaine de Kooning, Truman Capote, George Plimpton, and Kurt Vonnegut, to name just a few—regularly gathered in the restaurant and hotel. Today, Baron’s Cove offers that same spirit of creativity and community while also offering up-to-date amenities expected from a modern resort. Situated both on the harbor and a just short walk from Main Street, Baron’s Cove has the unique ability to be a quiet, intimate, and accessible place to stay any time of year. 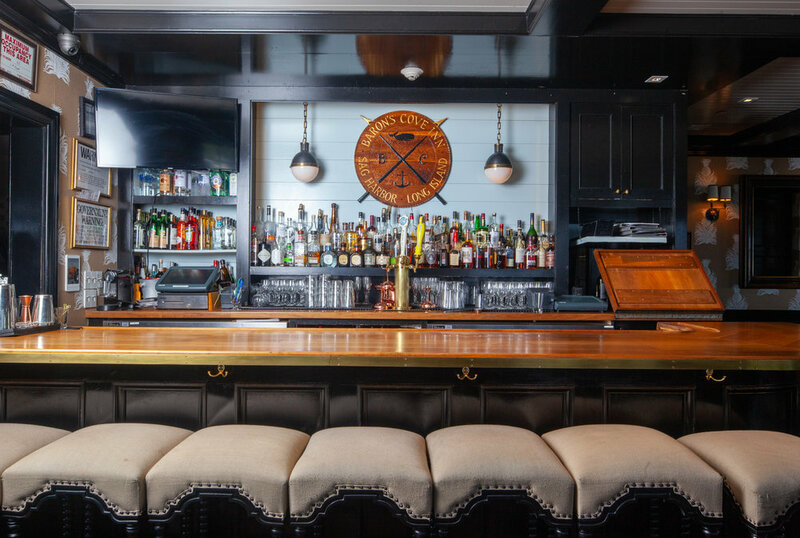 The hotel is part of the vibrant community of Sag Harbor. An affiliate of Cape Advisors manages the property.